For the fourth consecutive year, Mandarin Oriental, Sanya is the luxury hotel partnering China’s premier lifestyle show, Hainan Rendez-Vous. The annual 4 day event, taking place from 30 March – 2 April 2013, draws China’s ultra high net worth individuals to the Riviera-like shores of Sanya for an unforgettable experience of intensive networking, fabulous entertainment, exclusive shopping and lifestyle discovery. Synonymous with high end indulgence, Mandarin Oriental, Sanya is an ideal partner for this glamorous event, elegantly mirroring the luxury being showcased, and providing the epitome of spacious accommodation and refined sophistication. Spread out over 12 hectares, the hideaway retreat is situated on an unspoiled nationally protected coral beach and nestled amongst lush tropical flora providing peace and tranquility in warm, balmy surroundings. Mandarin Oriental, Sanya offers visitors complimentary access to the event and accommodation in spacious guest rooms, all designed with touches of local culture and offering panoramic views over the South China Sea. The award-winning destination spa provides pampering in serene surroundings, and a selection of dining venues showcases the best cuisine on the island. Guests of Hainan Rendez-Vous enjoy a variety of stimulating venues and events where they can meet and network with affluent and accomplished peers from around the country. 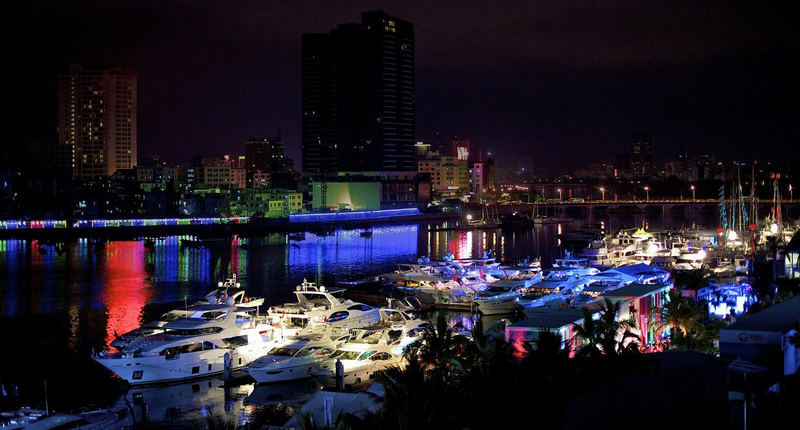 Along with discovering the most advanced yachts, jets, supercars and iconic luxury brands, visitors also enjoy exclusive entertainment, with a wide range of cocktail parties, Champagne tastings, events and gala dinners given by the event sponsors and participants. bloom, the resort is a hidden gem where nature is celebrated and tranquillity is assured. 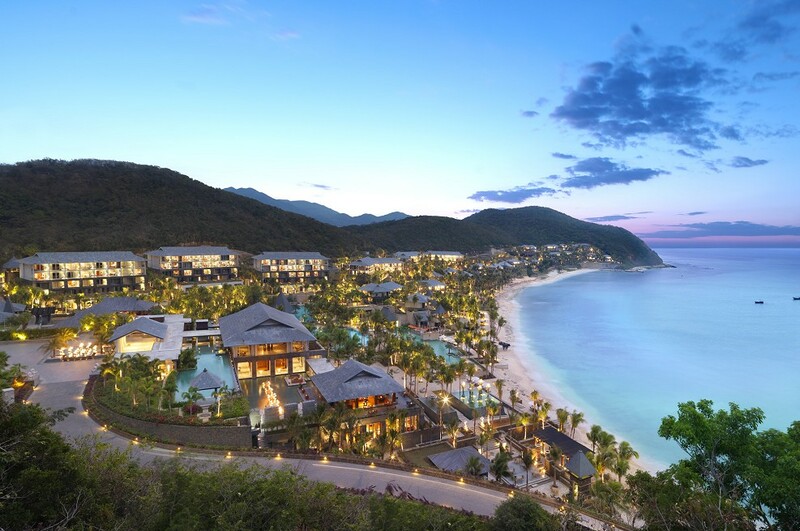 Located just 7 minutes from Sanya city centre and 18 minutes from Sanya International Airport, the luxury resort provides convenient access to all of the area’s major tourist attractions. The resort features a series of private low rise and villa accommodation with ocean views and landscaped tropical gardens, some featuring private pools, patios and gazebos. There are 10 innovative restaurants and bars, a 3,200 sq.m. Spa Village with 16 private treatment suites and 2 VIP spa villas, a large recreation centre, CoCo Kids Centre, and over 6,000 sq m of indoor and outdoor conference and banqueting space, providing guests with the perfect destination getaway whether for business or pleasure.